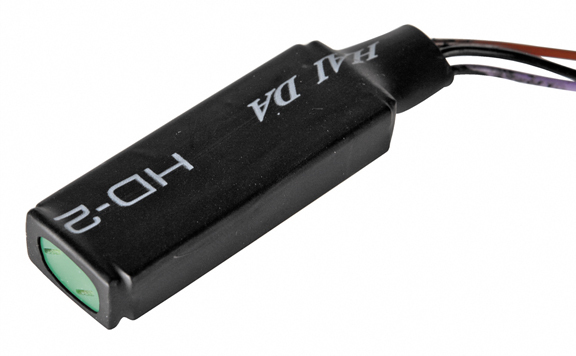 This load equalizer for Harleys must be used when stock turn signals are replaced with LED turn signals or other low draw lights. 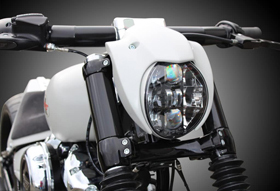 I have a 2016 Harley-Davidson breakout fxsb and want to go led blinkers. Do I need one of these load equalizer for each blinker? Thank you for your interest in Eurocomponents’ Turn Signal Load Equalizer. No, not for each turn signal. 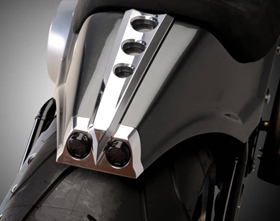 You would need one load equalizer for the front turn signals and one for the rear ones.